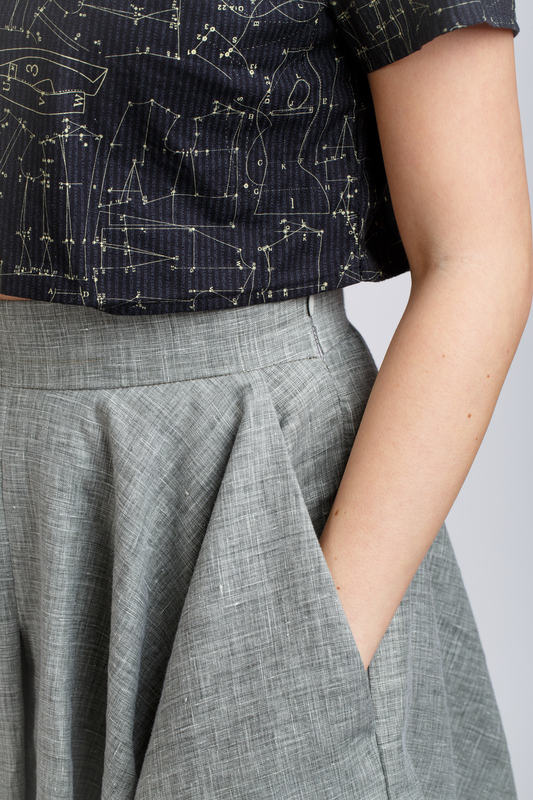 Tania Culottes now with pockets and extended sizing! We’ve got some very exciting news for you…the Tania culottes are back in stock with (drum roll…) POCKETS and extended sizing! The Tania culottes are one of our favourite patterns and we thought we could make them even better by adding some wonderfully handy and comfortable deep pockets! So we’ve upgraded the pattern to do just that! 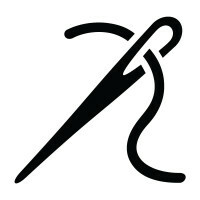 We even added a fourth variation which is knee length and has less volume. TANIA is a modern take on culottes. 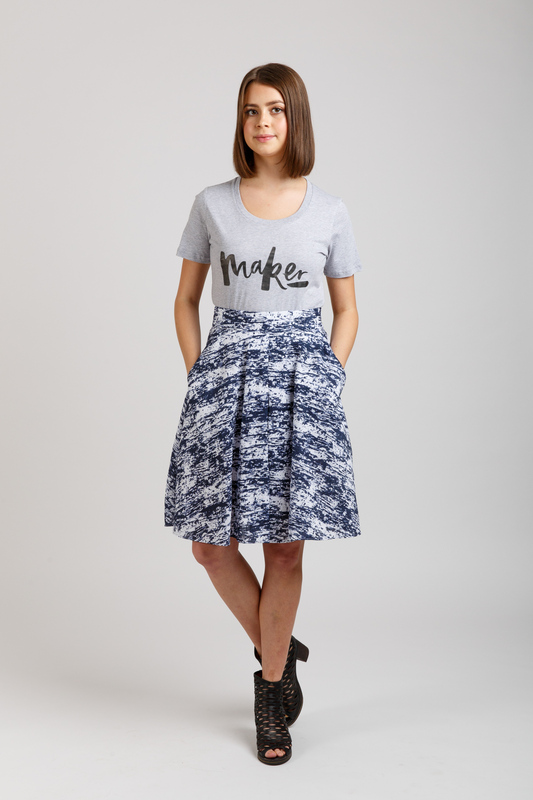 Combining the practicality of shorts with the appearance of a skirt the pattern features a fitted waistband, deep pockets, wonderful drape, invisible side seam zipper and hidden centre front and back pleats to create the illusion of a skirt. View A is short with a full skirt. View B is a knee length with full skirt. View C is midi length with less fullness. View D is knee length with less fullness. Tania is available in both sizes ranges, Sizes 0-20 (print and PDF) and Sizes 14-30 (PDF), allowing you to find the best fit possible and the instructions are packed full of tips and tricks for all four versions. 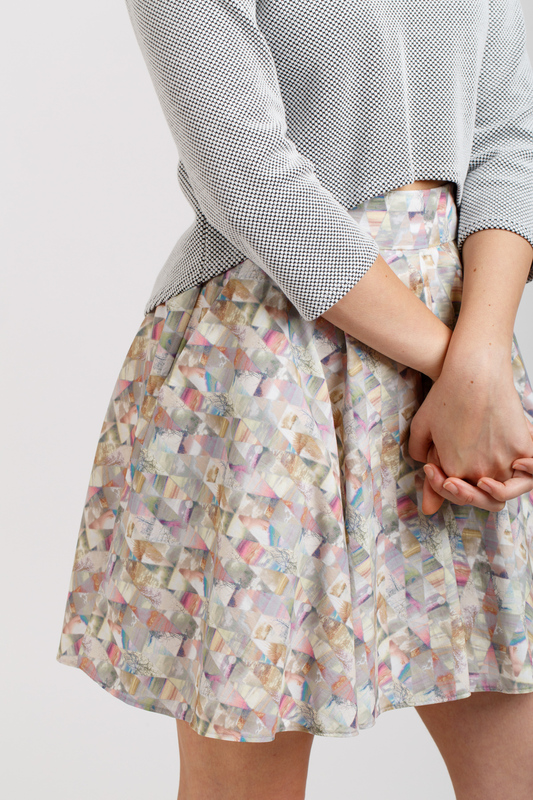 We’re so happy to be able to offer extra features to the already beautiful culottes! Finally being about to provide it to you all was definitely a ‘yay’ moment! We’ll be posting a comprehensive sewalong starting next week Monday 6th August, which will hold your hand through every stage of the Tania construction and help you to make your own pair culottes along with the oh so handy pockets! 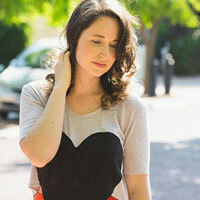 I hope you love the updated Tania culottes! If you have any questions about the pattern please let me know in the comments, or pop us an email at hello@megannielsen.com and we will help you out right away! Don’t forget to tag your makes #MNtania when sharing on Instagram. And let us know what you’ve been making! I honestly just can’t wait to see what you create! Is there an extended size chart? I bought the pattern last Aug2 – is the update and pockets already included? thanks!